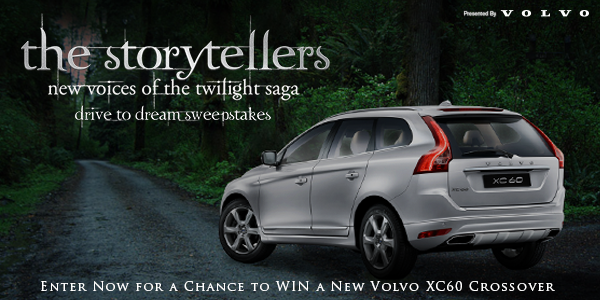 Tongal, Lionsgate, Women In Film, Facebook, and Volvo announce the Top 6 ‘Twilight Storytellers’ screenplay finalists and begin ‘The Storytellers: New Voices of the Twilights Series Drive to Dream Sweepstakes’ where fans can enter to win a new VOLVO XC60 CROSSOVER. CONGRATS to the finalists! All six of these stories sound so compelling. 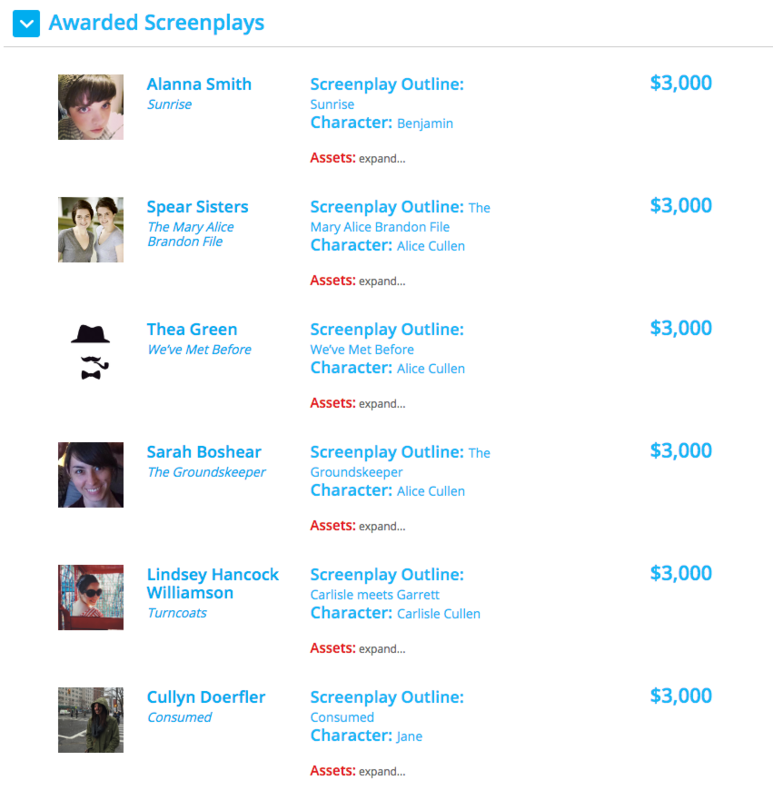 And if you click on the name of each story above, you can download and read the full screenplays too. The campaign has entered the fourth phase and is requesting director’s pitches from female directors. From now until February 20, film makers can select one of the six screenplays and submit a pitch to the judges panel convincing them why they should be selected to execute the short film. Even though six final screenplays have been selected, there will still only be five directors/shorts in the final stages. Did any of your favorite screenplay ideas/characters make the cut? 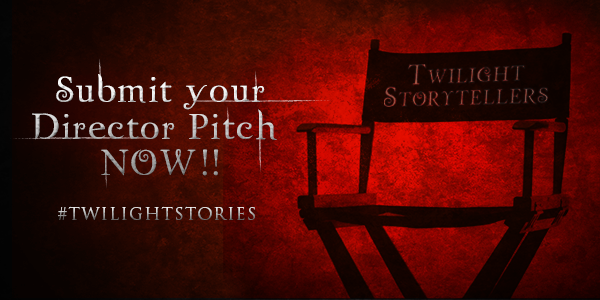 Will you be submitting a director’s pitch? Share your thoughts in comments! As a proud partner, Volvo Cars is presenting the winning filmmaker with the all new VOLVO XC90 HYBRID SUV and launching the Volvo Cars “The Storytellers: New Voices of the Twilight Series Drive to Dream Sweepstakes,” where by voting in the contest, fans can enter to win a new VOLVO XC60 CROSSOVER. Additionally, up to thirteen (13) monthly prize winners will have a chance to receive a Twilight swag bag and Harman Kardon Soho Wireless Headphones or Soundsticks Wireless Home Speakers. How exciting! Head over to www.VolvoDrivetoDreamSweepstakes.brandmovers.co for more details and to enter now!